Great capture! 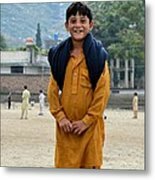 A child's happiness is a blessing no matter where in the world they are. F/V! 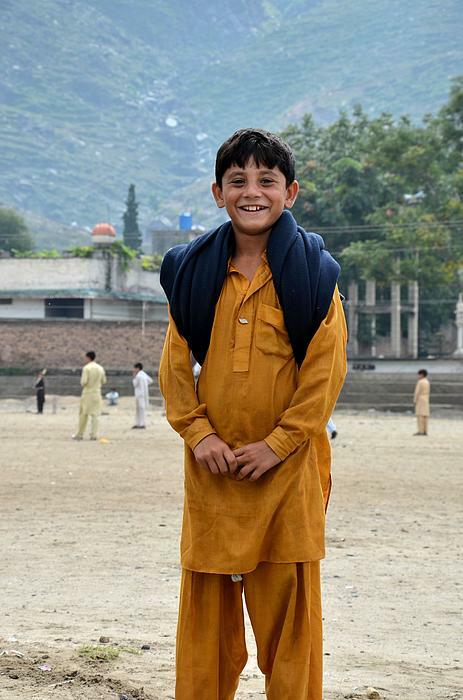 A young Pathan boy smiles heartily for the camera in Mingora town, Swat Valley, Pakistan. 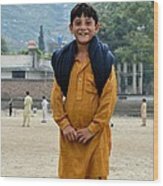 Note the youngsters playing cricket in the background.